Always the friendliest! Very thorough explanation and quick service. Quick, friendly service at a good price. The store was clean. Fantastic customer service and great communication from this location! 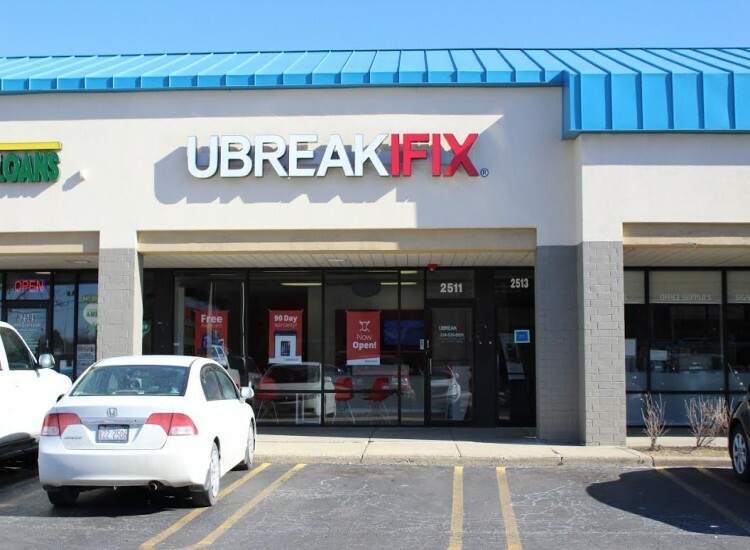 If you’re struggling to read text messages and emails through a broken screen then it’s time to visit the uBreakiFix on West Schaumburg and Barrington Rd. Our helpful technicians would be happy to diagnose any issue that your device is having and get your repair started. Coming in for a repair shouldn’t ruin your plans for the day, so we make our process quick and easy. It all starts with our free diagnostic service. You may know exactly what your smartphone, tablet or computer needs or you could have no idea why it is malfunctioning. Either way, our diagnostic service will pinpoint exactly what is wrong and identify which of our repair services will get the job done. Once the technician presents the repair plan and price quote, you can expect to get your device back within an hour. 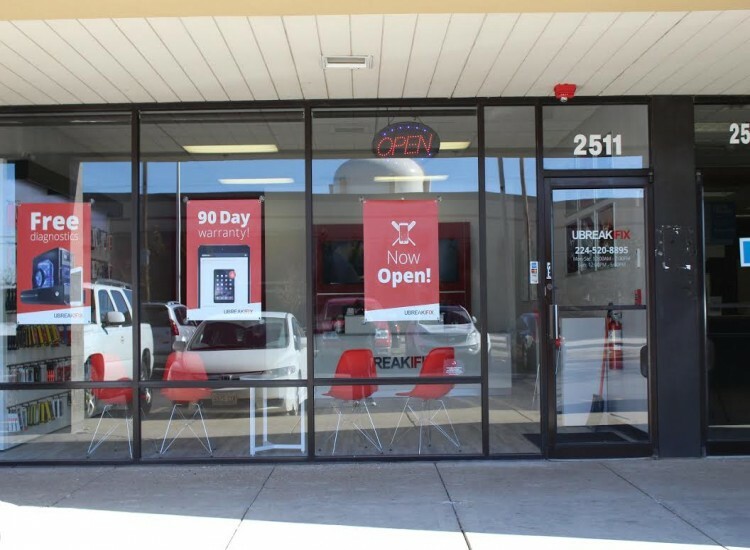 It is difficult to list all of our services because we want to be your one-stop shop for all of your technology repair needs. Although broken screens on smartphones and tablets may be our specialty, we can do anything from part replacements to cleanings and even getting your old vintage electronics back up and running. Do you have an old radio collecting dust in the basement or did you inherit your grandmother’s old rotary phone and wish it worked? 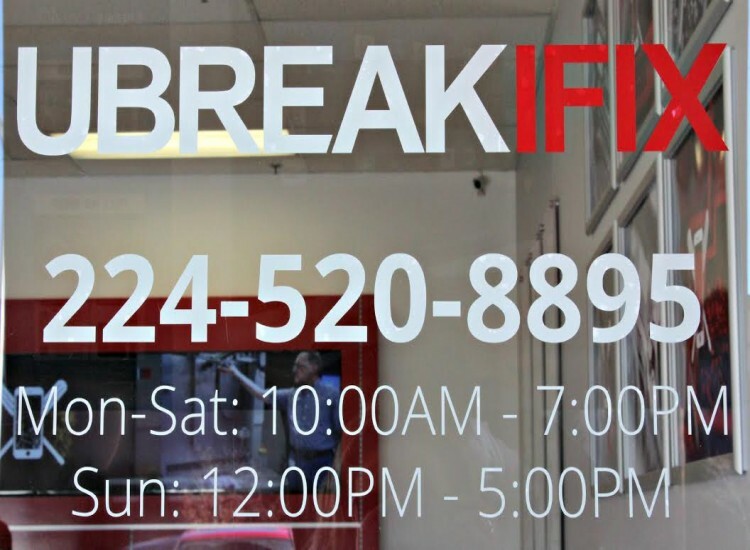 Bring these or other repair challenges to uBreakiFix and we’ll see what we can do for you. Our talented technicians are trained in repairs of all shapes and sizes and we are constantly getting our hands on the newest devices so that there is nothing too new for us to fix. Located in Scharrington Square, our store is just a short 4 mile drive south down Barrington Road. There is also a convenient Pace stop right in front of the store. In fact, convenience is what sets us apart from other repair shops. 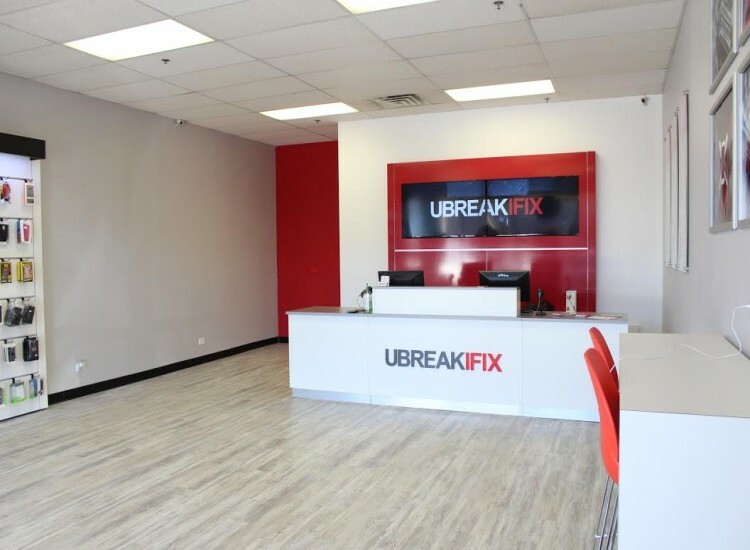 You never have to worry about getting the best deal at Schaumburg uBreakiFix because we invite all of our customers to take advantage of our low price guarantee. If you can find a lower advertised price for the same repair, we would be happy to match and beat that price. We also offer our standard 90-day warranty on all of our repaired parts just in case you are dissatisfied with the repair.